Ossipoff's world-famous IBM Building, designed in 1962, represents but one architectural element in Ward Village. 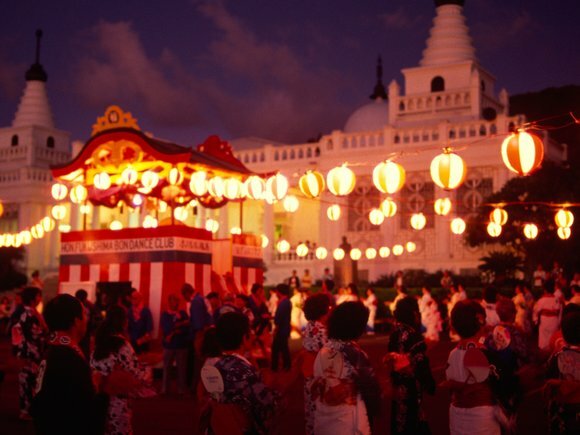 For decades, Ward Village has been home to some of Honolulu's most storied and diverse architecture. From the midcentury designs that followed statehood to the subdued styles of the 1970s to the progressive lines of today, Ward Village has seen it all. However, we would be remiss if we didn't shine a light on Vladimir Ossipoff, the architect that kickstarted it all and helped elevate the state's status as a haven for thoughtful and beautiful design. Born in 1907 in Russia, architect Ossipoff grew up in Tokyo, Japan before he immigrated to the United States in 1923. He graduated from the University of California, Berkeley in 1931 and moved to Honolulu, Hawai'i, where he embarked on a "war on ugliness," upon what he felt was a symptom of the unfettered and unattractive development on the 1950s and 1960s. Best known for his midcentury modern residential designs, in 1962 Ossipoff designed the iconic IBM Building, which became his sword in his war against architectural ugliness. For decades, the IBM Building has served as one of the mist distinguished midcentury landmarks in the city. With its dripping brise-soleil façade, which was built to resemble a computer punch card and a nod to IBM, the concrete grill creates deep shadows, which become a significant part of the design while minimizing sunlight from entering the space and deterring nesting birds. 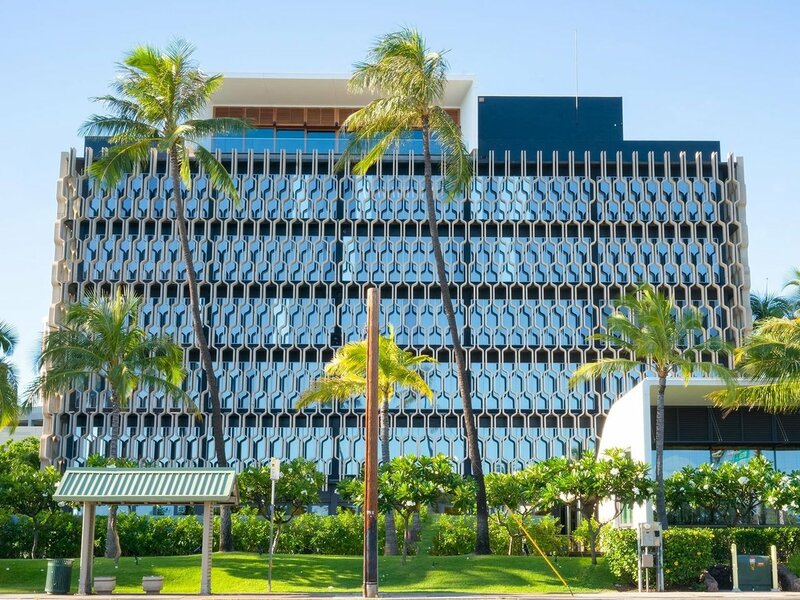 For much of its life, the building was home to IBM, but toay, it's also the heart of the Howard Hughes Corporation and Ward Village. From the midcentury design of the IBM Building to the new undulating glass towers that rise above the Pacific Ocean, the structures that comprise Ward Village are a historical tour of the design trends of the past six decades. Over the past 50 years, the skyline at Ward Village has evolved from iconic midcentury design of the 1960s to the modern, stunning towers we see today. As Ward Village realizes its vision for a complete, sustainable community, it continues to set the urban design trends in Hawai'i. All one has to do is look up at the rolling, wave-like glass facades of Waiea, Anaha, or Ae'o, three new, sophisticated and artfully designed residential towers that are sure to become landmarks in the city. The place-based design connects architecture with the natural beauty of the islands, interweaving history of the islands with some of the most visionary minds in architecture. 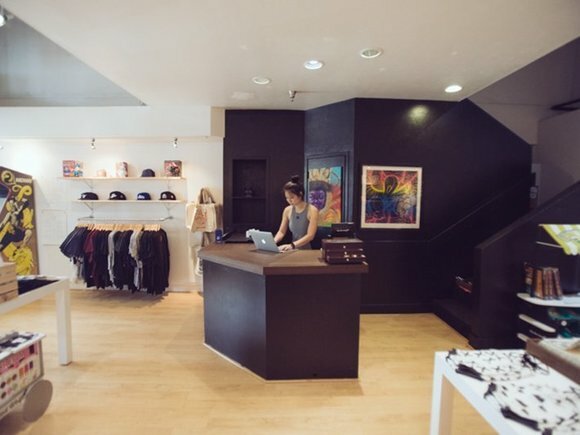 Ae'o, designed by famed architecture firm BCJ (the same folks who brought the world Apple's iconic Fifth Avenue Storefront in New York City) serves as a primary example of how a reverence for the past and a vision for the future can yield beautiful, thoughtful design. For hundreds of years, the ae'o, or Hawaiian stilt bird, inhabited this swath of Honolulu. The stretch of land that incorporates Ward Village was once known as the 'ili of Kukuluae'o, an area rich with salt ponds and lo'i (taro fields) and was home to the ae'o. 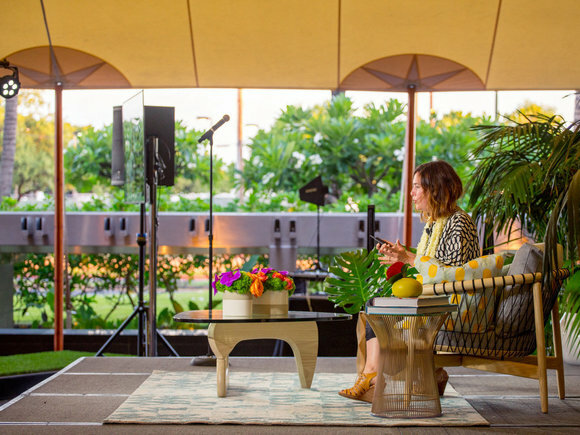 In an effort to integrate the deep-seeded stories behind this land, BCJ worked tirelessly to create an environment that melds the mana (spirit) of the 'āina (land) with a 21st-century residential living experience second to none. 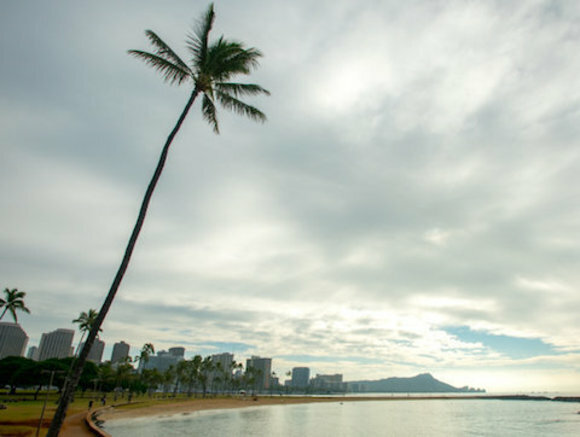 The modern design reflects its oceanfront siting, while still offering view paths to the verdant Ko'olau Mountains that frame Honolulu against the coastline. 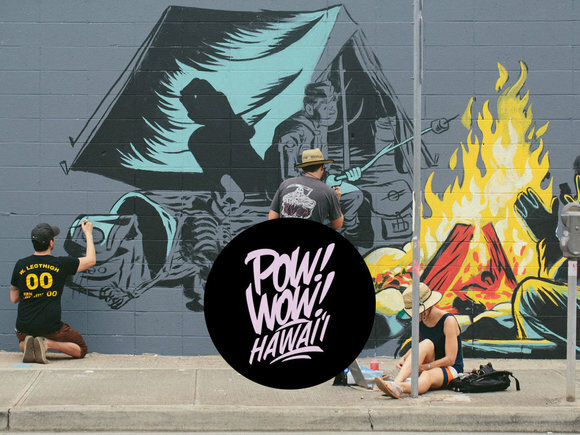 To boot, the tower will also be home to Whole Foods' flagship Hawai'i location. 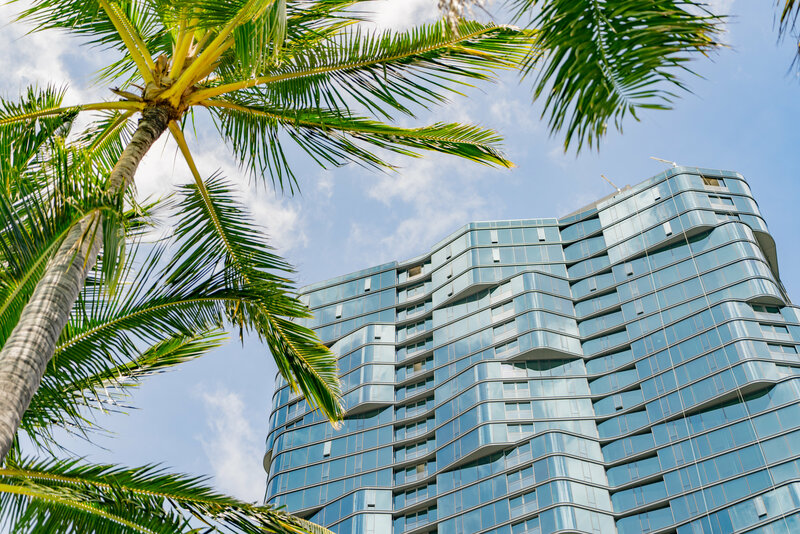 Designed by local architect Rob Iopa and award-winning Canadian architect James Cheng, Waiea was the first residential tower to be completed in Ward Village and marks a milestone in the history of this community. 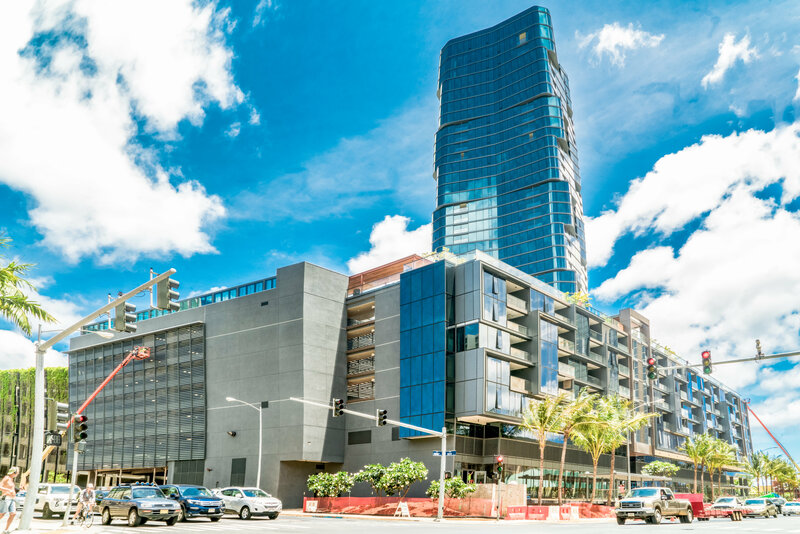 Waiea, with its stunning waved glass facade, was the first residential tower completed in Ward Village. Designed by local architect Rob Iopa and award-winning Canadian architect James Cheng, Waiea serves as an homage to the proud history of the people and places that once called this area home. The building’s design is inspired by a fisherman, standing proud with a net draped over his shoulder, ready to throw and its seemingly endless glass panes make it instantly recognizable in the city's skyline. Anaha, with its unique design, represents a new era in architecture in Ward Village. Designed by BCJ, the building is sure to become a landmark in the city when it's completed later this fall. Standing tall at 1108 Auahi Street, Anaha—which translates into Reflection of Light—incorporates the creativity and architectural know-how of renowned firms Solomon Cordwell Buenz and Woods Bagot, all the while paying homage to the natural beauty of Honolulu. 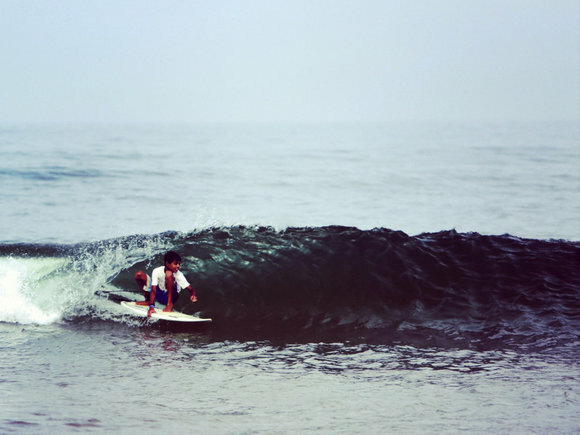 Not only does the building incorporate cultural and historical elements of the past, but its design also represents waves of the Pacific Ocean through its rolling glass windows. The tower, which will open this fall, is home to the state's largest living wall and some of the most impressive amenities you'll find in any residential development in Hawai'i. 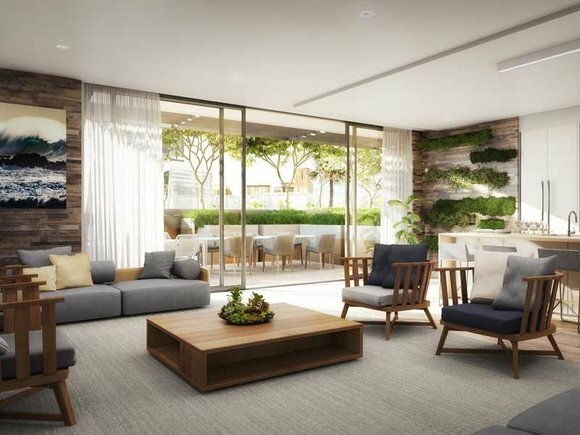 Between the walkable pedestrian ways, dedicated bike lanes, tree-lined streets and a conscious mix of residential and commercial spaces, Ward Village is poised to become a complete offering of luxury amenities and a walkable urban lifestyle in the heart of Honolulu. These new architectural marvels are structures are enough to make design enthusiasts of the world swoon. 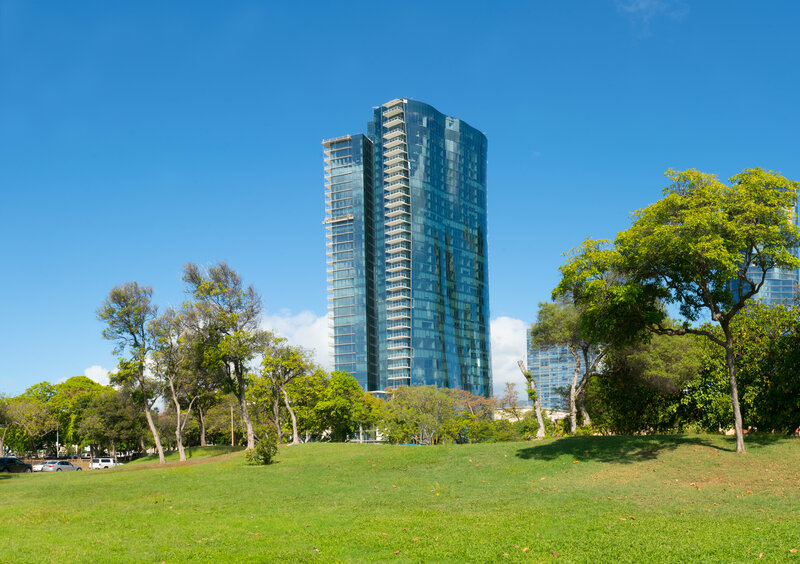 And although Ossipoff left an indelible mark on Honolulu and Ward Village, the most recent additions to the Honolulu skyline are sure to be lauded for decades to come.